A while ago I was doing quite a bit of research about facial oils, trying to decide which one I should buy next. As part of this process, I decided to order another sample of Suti Rejuvenate Face Oil which I previously tried and reviewed here. The first time I tried this oil I really liked it, it was great for my combination skin and I would be happy to purchase a full-size version of it any time. However, due to its steep price (£39 for 30ml) I wanted to test it again and see whether it’s really worth that money. Suti Rejuvenate Facial Oil is just one of many facial oils on the market today and if you want to buy a new facial oil today you really have a big choice of brands and types of oils; even the prices really differ from brand to brand. Yes, you can find more affordable facial oils as well, normally you can get these from smaller brands and sometimes online sales will save you quite a bit of money as well. There is always a question of quality of course, and effectiveness, but also, is the oil organic or should you buy organic or not? And can you trust the brand? For this reason, it’s always good to read online reviews.. I can assure you Suti is a brand you can trust with the quality ingredients which work. Suti Rejuvenate Facial Oil is a handmade blend of oils, with main ones being Rosehip Seed Oil, Evening Primrose Oil, Argan Oil, Sandalwood, Frankincense & Neroli. It’s made with 95% Certified Organic Ingredients and it’s suitable for all skin types but especially for irritated and blemished skin. The oil was originally made for a client with a cold-sore scar and it’s now one of Suti’s bestselling products. The oil has a lovely floral scent, not too overwhelming. The texture is pretty light and does not feel heavy on the skin. It actually absorbs pretty quickly and can be used as a daytime oil or for night time. I used it for both, even before applying my makeup and it worked totally fine. My combination skin just loves this oil – it does not cause breakouts and when I used it in the evening I woke up in the morning to beautifully soft and nourished skin. The combination of oils definitely works wonders on my skin and I would totally recommend this oil to anyone. At the end ,I actually haven’t bought a full-size bottle of this wonderful oil as I was tempted by Bodhi & Birch brand in the sales I came across. While I love Suti a lot I am still curious about other brands and want to try their oils as well and see what I get for my money elsewhere. Do I think it’s worth its price tag? Well, I think it is and if I don’t find anything as good for less money I will definitely come back to Suti and finally buy their full-size bottle. 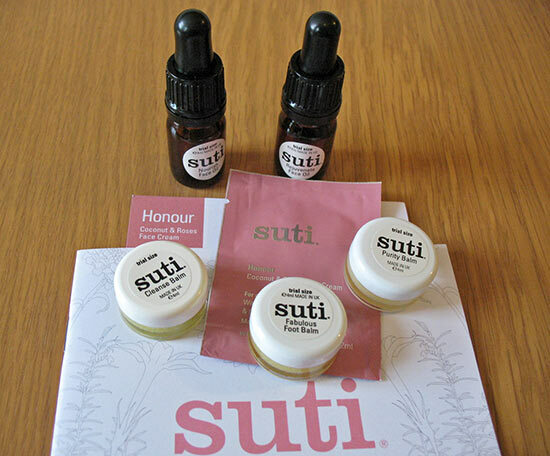 Have you used any of Suti’s facial oils and what did you think? Nice to hear that! 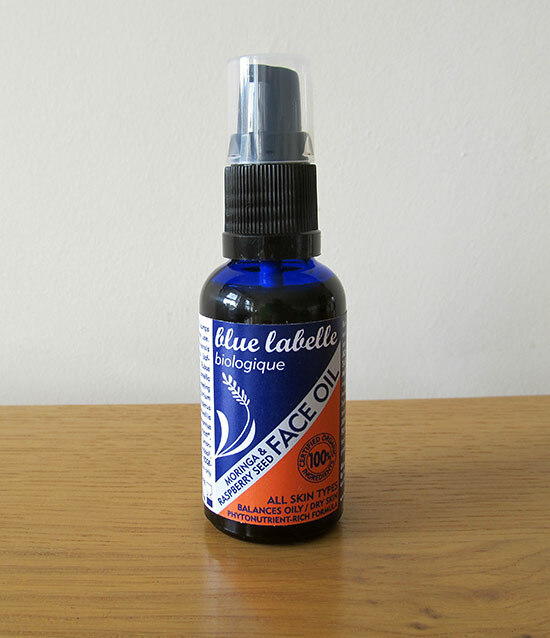 Definitely good quality oil..
I’ve just got a sample of this so looking forward to trying it. I’m a total oilaholic but i have dry skin so what works for me might not work for you. Exactly, we do have a big choice of the brands and It’s in my to do list to give this one a try.